Can someone show me where to change this color value. Attached is an image of the example. Here are examples as well. The red is area that I can not find to change the color on. Also I noticed in array key value pairs the "=>" is part of general text. To me this should be available to color as well.? Are there any warnings/errors reported for that fragment (check stripe marks on scrollbar)? 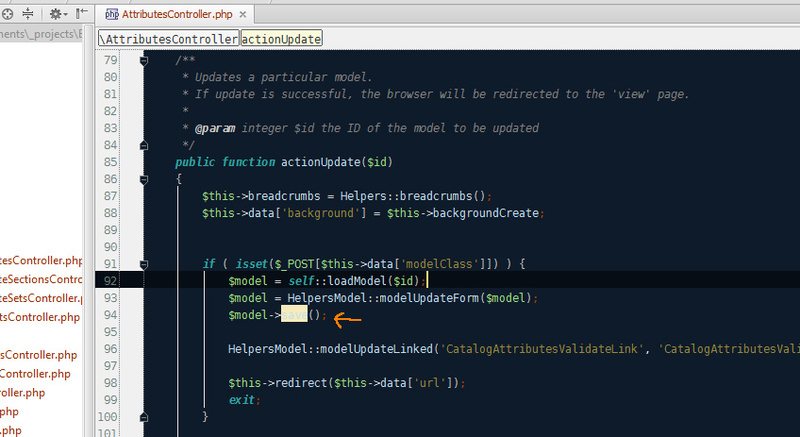 If not sure -- switch to default color scheme and check there. "If yes -- then most likely it is "Warning" entry under Settings | Editor | Colors & Fonts | General"